Hindus are urging world’s largest hotel chains to stock “Bhagavad-Gita” (Song of the Lord) copy in each hotel room for guests around the world. Distinguished Hindu statesman Rajan Zed, in a statement in Nevada today, urged Arne M. Sorenson, Christopher J. Nassetta, Richard Solomons, Stephen P. Holmes and Stephen P. Joyce; CEOs of Marriot, Hilton, IHG, Wyndham and Choice respectively; to explore this as a part of the customer service package of a world-class hotel chain. 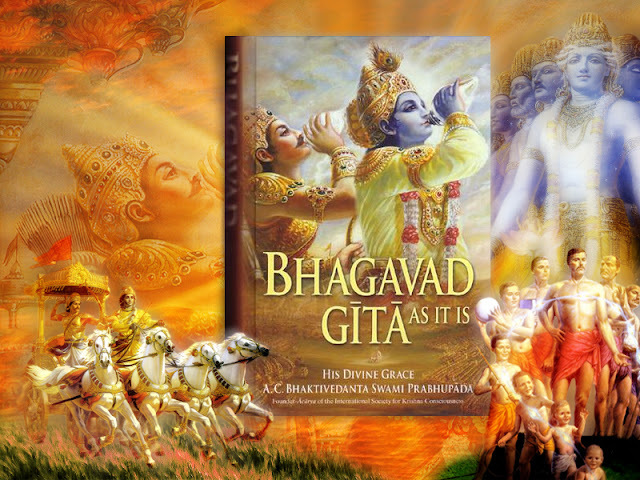 If placing a copy of Bhagavad-Gita in each room was not possible immediately, it would be a step in the positive direction to keep few copies at the front desk to make it available to the guest if asked, Zed, who is President of Universal Society of Hinduism, suggested. Rajan Zed further said that it would be a good business strategy also in view of increasing interest in ancient Hindu texts worldwide, especially among millennials. Moreover, top hotel chains were now attracting many Hindu guests who would love to see their sacred text in the hotels. In “Bhagavad-Gita”, a philosophical and intensely spiritual poem besides being one of the masterpieces of Sanskrit poetry, Lord Krishna gave spiritual enlightenment to the warrior Arjuna, Zed added. 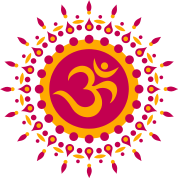 Hinduism is oldest and third largest religion of the world with about one billion adherents and moksh (liberation) is its ultimate goal.